Commercial Tenant Improvements currently captures exceeds largest industry. 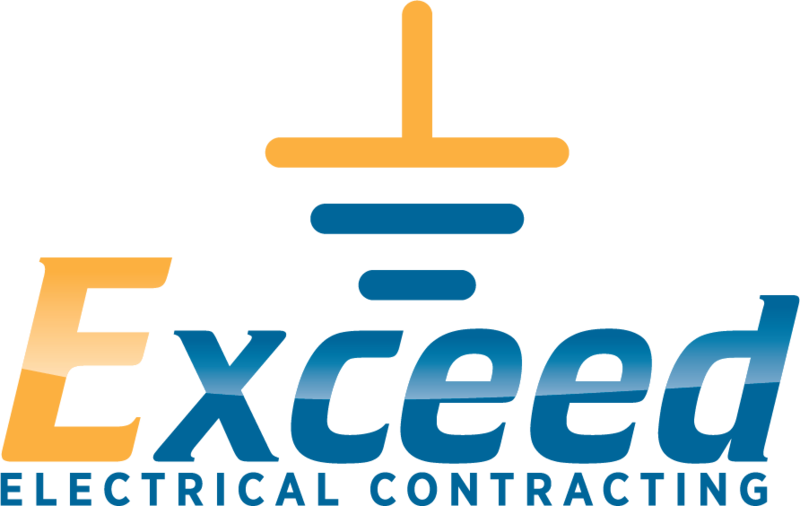 We have successfully completed millions of electrical dollars focused on specialty client needs. Our clientele ranges from Office, Medical, School, Retail, and everything in between. We understand the complexity of following design intent while adhering to all local and state electrical codes. We pride ourselves in being solutions experts for on-time deliveries.